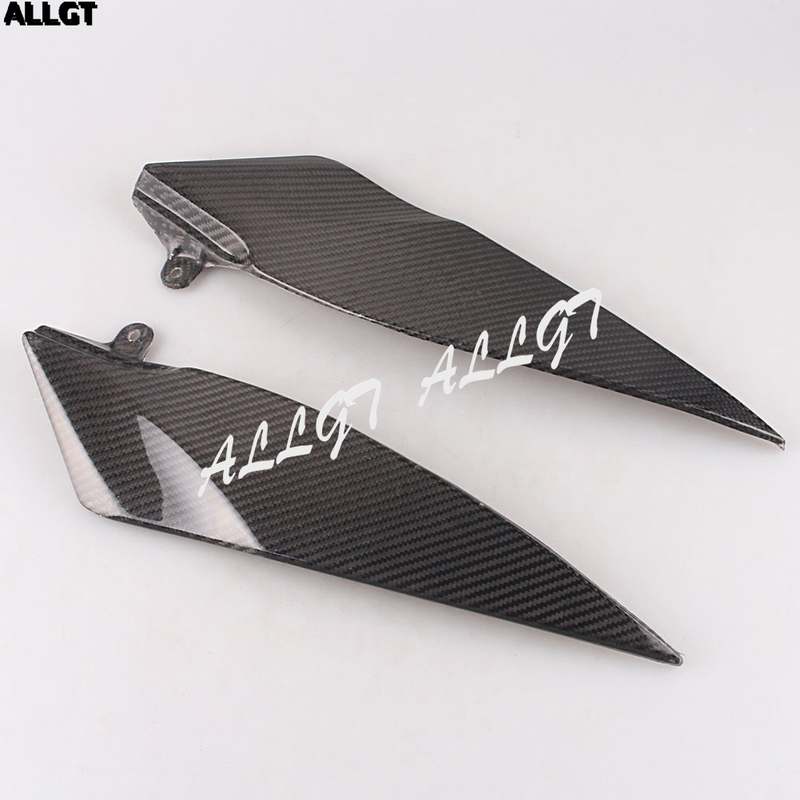 -- Made of the highest 3K carbon fiber material. -- Each product is protected with a UV coating to prevent from yellowing and hold its high glossy finish. -- Pre-drilled holes and coating are in place to ensure finish consistency. 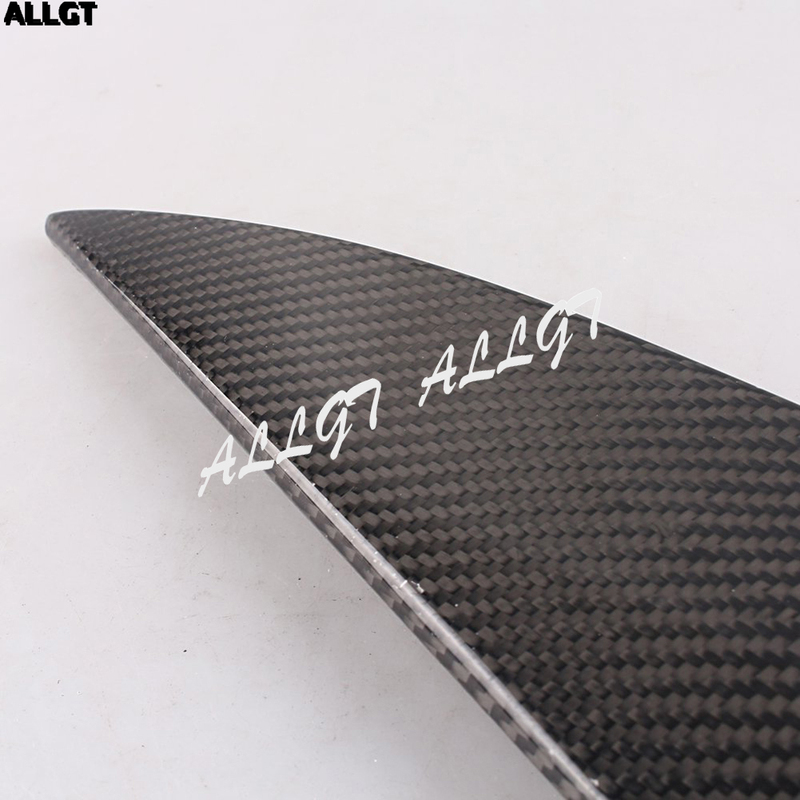 -- A more aggressive look and light weight carbon fiber product. -- Most of our parts are pre-drilled, replace the original ( but will not come with hardware/mounting kit/mounting brackets/screws, please use original hardware/mounting kit/mounting brackets/screws).